Blackout, Call of Duty: Black Ops 4’s battle royale mode, is getting its biggest change yet. 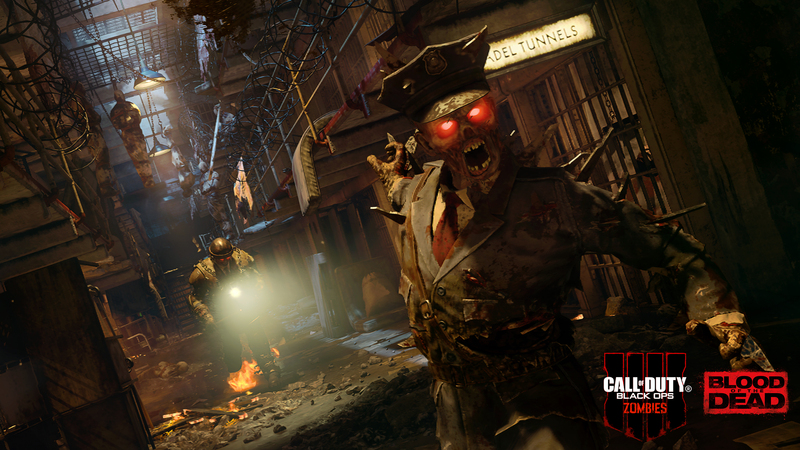 A brand new map, “Alcatraz,” was just announced by Treyarch and Activision. It’s the first map to be added to Blackout, and PlayStation 4 players will be the first to experience it! It officially goes live on April 2, 2019 on the PS4. It will go live on other platforms in the near future. Do note that Alcatraz is simply an addition to Blackout. It won’t be replacing the original map, and players will be able to choose between both. Alcatraz will offer both long-range and close-quarters combat, giving you plenty of options to take down your opponents. Being outside of the prison allows you to hide far away and try to take out your enemies from a distance. However, once you enter its walls, it’s a free-for-all, as you have no choice but to directly engage with the opposing team. It’s the most substantial change Blackout has gotten since launch. To celebrate, Blackout is going to have “free access” for the rest of April! Unfortunately, that’s all the information we have on it at the moment, but we’ll be sure to update you when more comes out. The announcement does say “online multiplayer subscription required for console,” so it looks like you’ll still need a PlayStation Plus membership to take part. But it will give players who haven’t purchased Black Ops 4 yet a chance to finally see what Black Ops 4 has to offer! 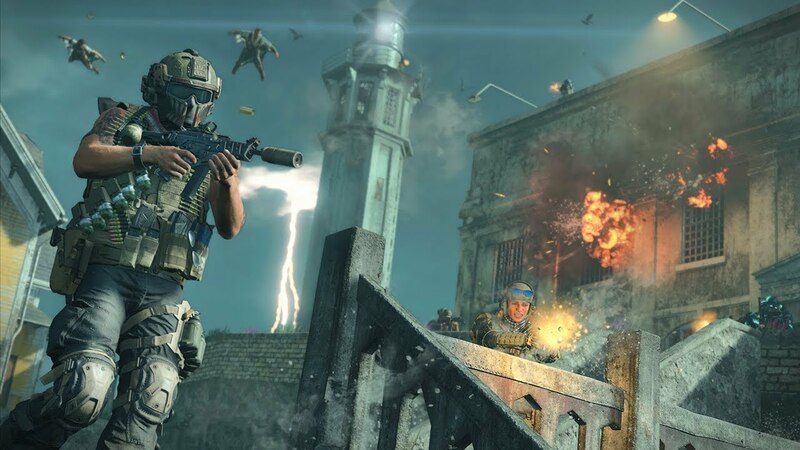 Call of Duty: Black Ops 4 has previously dabbled with free trial periods of Blackout, but this is by far the longest it’ll be available. Call of Duty: Black Ops 4 is available now for the PlayStation 4, Xbox One, and PC. The Alcatraz map releases on the PS4 on April 2, 2019. Will you be trying out it out? Let us know!